Gaming Laptops under $1000 – what can you expect? Ultra-high graphics are reserved for the best gaming laptops and you will hardly ever have the opportunity to try these settings out. However, gaming laptops under $1000 are capable of running the newest games at medium and high settings. You get what you pay for – these laptops aren’t meant to last forever, and if you want your machine to last, you should add a few bucks more. What are gaming laptops? 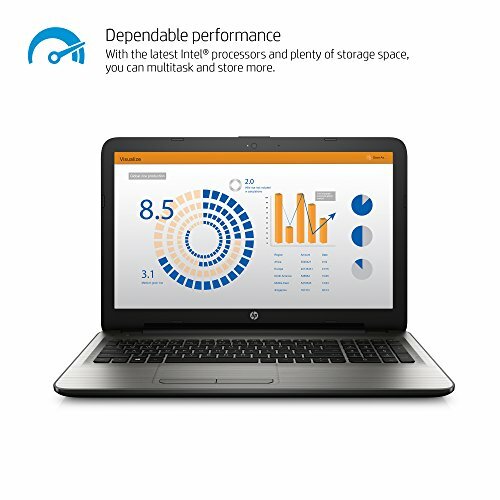 How are they different from regular laptops? Laptops are generally more convenient than standard PCs – they’re smaller, they weigh less, they’re compact, and they do not take as much of your storage space. The gaming industry has gained much popularity over the course of the past years, and it stretched onto laptops as well. The gaming laptops are essentially laptops that have a more powerful configuration than that of a standard laptop. Memory storage is one of the vital components of a laptop, and standard models usually come supplied with a decent one. However, since games take quite a lot of storage space, gaming laptops have an increased space which can hold up quite a lot of games. The reason for this isn’t simply because the gamers need more space for their games – it’s because the computer itself needs quite a lot of memory to storage all the necessary files that are needed. RAM or Random Access Memory is what the computers use for various purposes. Those laptops with less RAM can perform the same tasks as a gaming laptop, but they would require more time. Every action that a laptop performs virtually eats away some of the RAM, so it is quite obvious that games eat quite a lot. RAM is measured in gigabytes, and it was a common practice for gaming PC and laptop manufacturers that they supply their products with 2 or 3 gigabytes of RAM up until recently. Newer games include quite a lot of detail and complex mechanics that required 4 or more gigabytes of RAM, so if you’re searching for a high-quality gaming laptop, don’t settle for less. Graphics cards also measure their strength in gigabytes (same as RAM), and they’re used to back up the needs of gamers for detailed graphics. Needless to say, without a proper graphics card, you can’t even run some newer games. The matter with the audio card is quite different – it does have an impact on gaming, but its original purpose is found elsewhere. Audio cards are mainly used by sound engineers, musicians, and people who like to record their music, and usually you need to pay top dollar for a high-quality one. The processor is the backbone of a gaming laptop – it provides the strength needed to run your games. Laptop processors (and PC processors as well) have cores, and more cores mean a greater multiplier. The power is measured in Gigahertz. If we’re to compare this Lenovo product with the one we’ve already reviewed, we could deduce that this one is a lot cheaper, but it also has a smaller display screen. If this does not bother you, you should definitely continue reading because this model features incredible components and it’s very affordable. First of all, a powerful processor is included in the manufacture of this gaming laptop – the Intel Celeron N3050 Dual Core is great for the latest games and multitasking. Secondly, 4 GB of RAM memory are just enough to run various applications and games, and the overall speed of this laptop is phenomenal. Now, there’s just a small issue – the storage space of this Lenovo gaming laptop is quite small, so you should consider buying an external HDD storage – 32 GB of space can storage a couple of games, but it’s not for pro gamers that need over 500 GB. Anyhow, this gaming laptop is also supplied with an HD+ resolution (1366 by 768) and the LED backlight. Intel HD graphics with shared memory, streamlined management and a quick boot-up process. It features two USB 2.0 and HDMI ports, quick connectivity and the built-in webcam. We can say with certainty that this is one of the most affordable gaming laptops on the market. The only issue is the low storage space, but if you could look past it, this gaming laptop has a great value for the price. Frankly speaking, this gaming laptop is very affordable, but it has its flaws. The processor has enough strength to run the latest games, the graphics card is of solid quality, but the storage space is insufficient for a standard gamer. Anyhow, the cheap price is, perhaps, one of its best features, so you ought to take a look if you’re searching for a good budget gaming laptop. 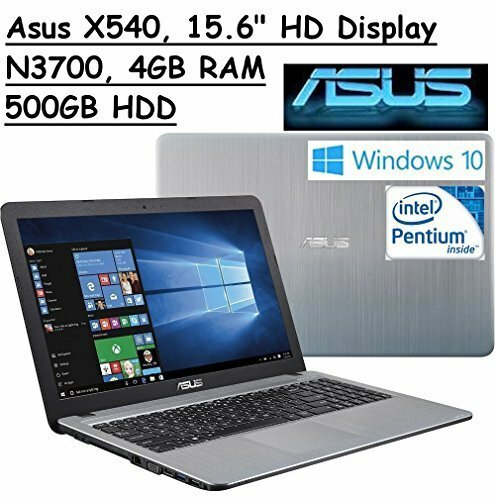 One of the prominent leaders in the gaming, PC, and laptop industry – Asus represents a respectable name for a reputable brand. 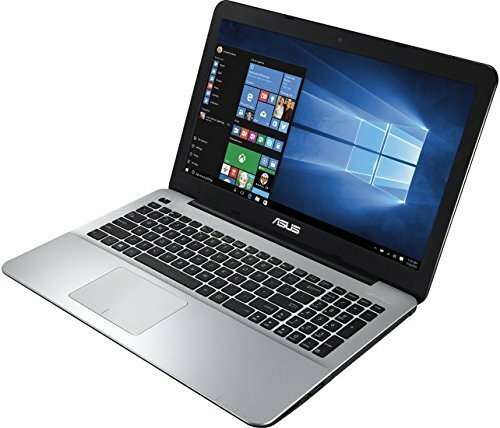 The Asus X551 model is well-rounded and it’s quite affordable, but it has no optical drive which may be the issue. Anyhow, great product for a decent price. 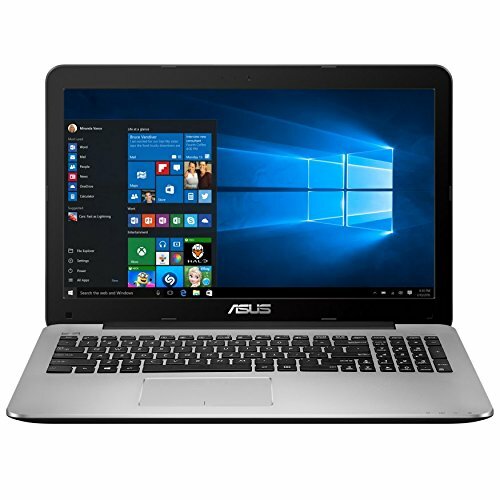 First of all, Asus X551 comes supplied with Intel Celeron N2830 Dual-core processor with 1M cache and can reach 2.41 GHz. This processor is capable of running some of the latest games, if not all. The RAM memory is one of the greatest quality of this gaming laptop – it comes equipped with 4 gigabytes of DDR3L-1333 RAM memory and 500 gigabytes of hard drive storage space. The 15.6” widescreen 16:9 HD display has the resolution of 1366 by 768 pixels and it’s not the best, but it is quite good for the price, actually. Other features include a single USB 3.0 port, a single USB 2.0 port, the integrated card reader, but it doesn’t feature an optical drive. It’s practically weightless with 4.74 pounds of weight, and the battery can hold up to four hours without a charger. Since we’re looking at a gaming laptop that’s under $300, three hundred dollars is not too much if you want a high-performance product. However, there are some features that leave a lot to be desired, but the overall performance of Asus X551 is great. Phenomenal value for the price. This might be your best bet to get a budget gaming laptop with a solid performance. 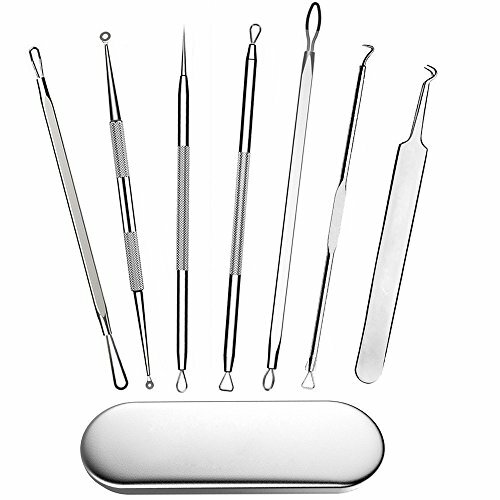 It’s quite cheap, it’s well rounded, and it features a lightweight design for convenient use. The optimal battery lifespan makes it even greater for gaming on the go. The latest Asus budget gaming laptop invention is an improvement of their earlier models, and we can safely say that it’s better than most models we’ve reviewed so far. We’ve taken the liberty to save the best product for the last in hopes that you will have a greater space for choosing when you make the final decision. 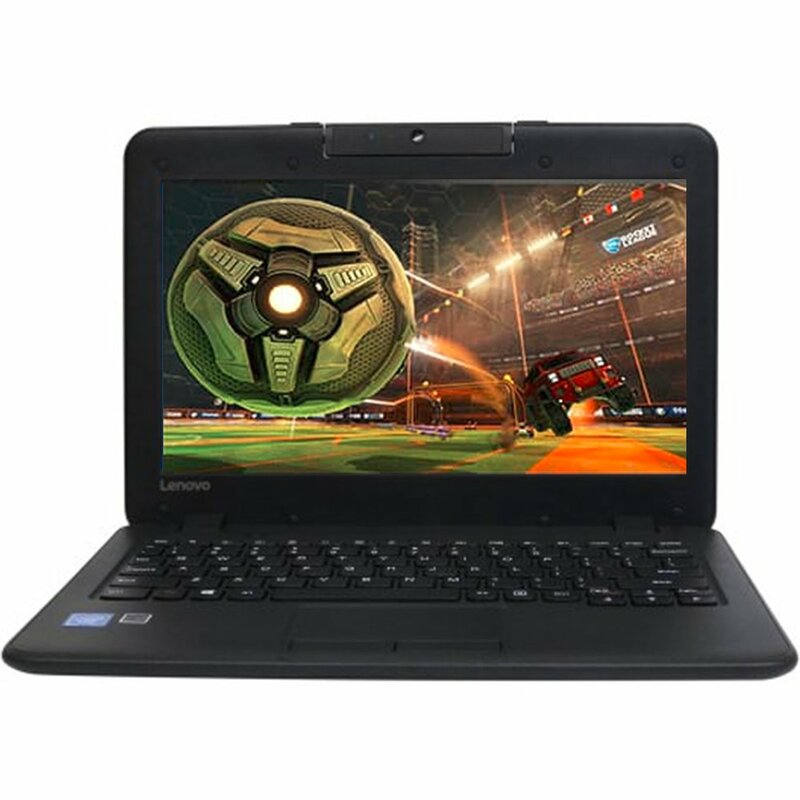 This gaming laptop is supplied with one of the best Intel Pentium processors – the N3700 Quad Core 1.6 GHz processor that can reach up to 2.4 GHz. It features a four-way method of processing performance that is required for HD computing. The overall design of this gaming laptop was planned accurately and executed perfectly – it has a hairline finish and comes in Silver Color, so it’s safe to say that you would find it very hard to find a gaming laptop that looks as good as this one in the same price range. It comes with the pre-installed Windows 10 64-bit software system and 3 cells of Li-Ion Batteries. It comes supplied with 4 gigabytes of DDR3L RAM memory that can be upgraded to 8 gigabytes, 500 GB of 5400 RPM storage space, the 15.6” LED display, and Intel graphics with the shared graphics memory. It’s compatible with DVD, CD, DVD+R/RW, CD-R/RW, double-layer DVD, and DVD/RAM discs with the SuperMulti DVD/CD burner. Now, for the matter of connectivity – this gaming laptop is supplied with the built-in high-speed LAN, an integrated webcam, the SD card reader, the built-in speakers that are supplied with the SonicMaster technology – they provide a complete crystal-clear sound for the best gaming experience. 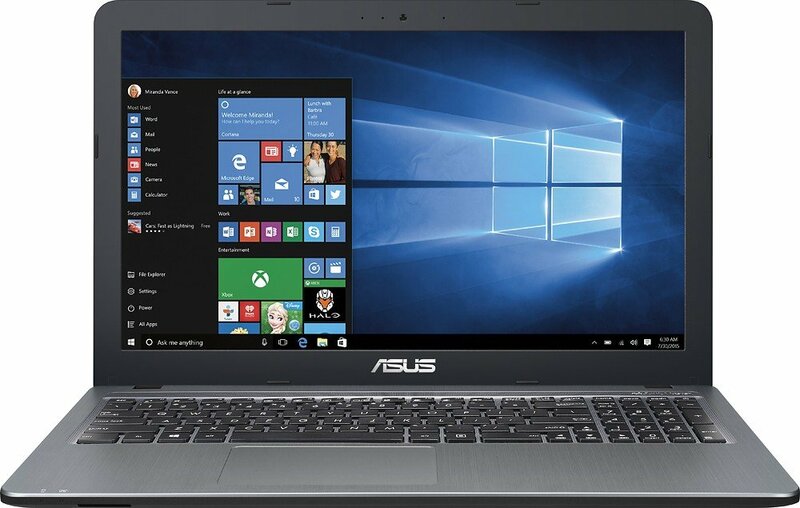 This Asus gaming laptop has a great value for the price. It’s not only affordable, it has a great performance rating, a lightweight design, and a ravishing outward appearance. This gaming laptop is definitely the best out of the 10 we’ve reviewed so far. Excellent graphics, a premium-quality Intel Pentium Processor, HD LED resolution and display, excellent compatibility, and the manifold of ports and inputs make it so great. 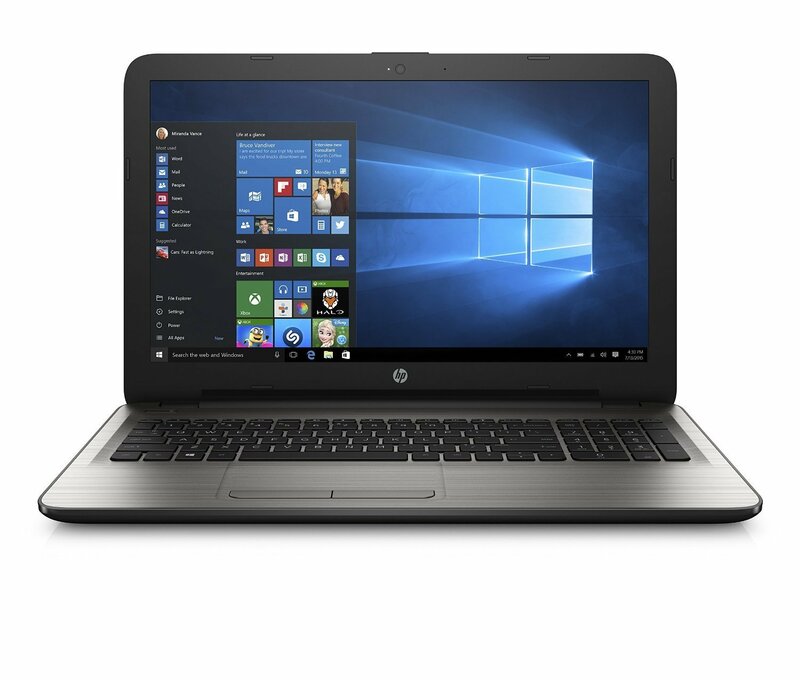 HP’s 15-AY013NR is one the borderline of becoming expensive, but it comes supplied with some of the best features that $500 can get you. It’s decently powerful and it has all the features you need to run the latest games. It’s great, it’s not too expensive, and we guarantee that you’ll have fun with it. This HP gaming laptop model has a beautiful black keyboard and monitor outlook, and there’s just enough space between the keypads so that your gaming experience is made convenient. It features the Intel Core i5-6200U 2.3GHz processor that can reach 2.8 GHz with the turbo boost, the monitor screen is Full-HD (1920 by 1080 pixels) with 15.6”, 8 GB of DDR3L RAM memory, and 128 gigabytes of Solid-State drive. It’s quite important that we note that this HP gaming laptop is lightweight – it weighs only 4.7 pounds and it will sit neatly on your lap when you’re gaming without encumbering you in the slightest. It features the latest technology of Li-Ion batteries (19 volts), and it requires only one to work (included in the set). We’ve already mentioned that HP 15-AY013NR is quite expensive, but that doesn’t lower its overall value. It comes supplied with great features for the price which make it worth the cash. A gaming laptop should have a better processor, that’s true, but, luckily, you can always upgrade this feature if you don’t like its performance. HP 15-AY013NR is a great gaming laptop, but it’s definitely not the best of the best. Great for the money, but it still can’t be compared to the premium-quality models. We’ve already seen Acer Flagship in action, and it’s safe to say that their products earned their place. When compared to the previous Acer models, the Acer Aspire is better in all fields – it has a better processor, it features more RAM memory, and an increased battery lifespan. 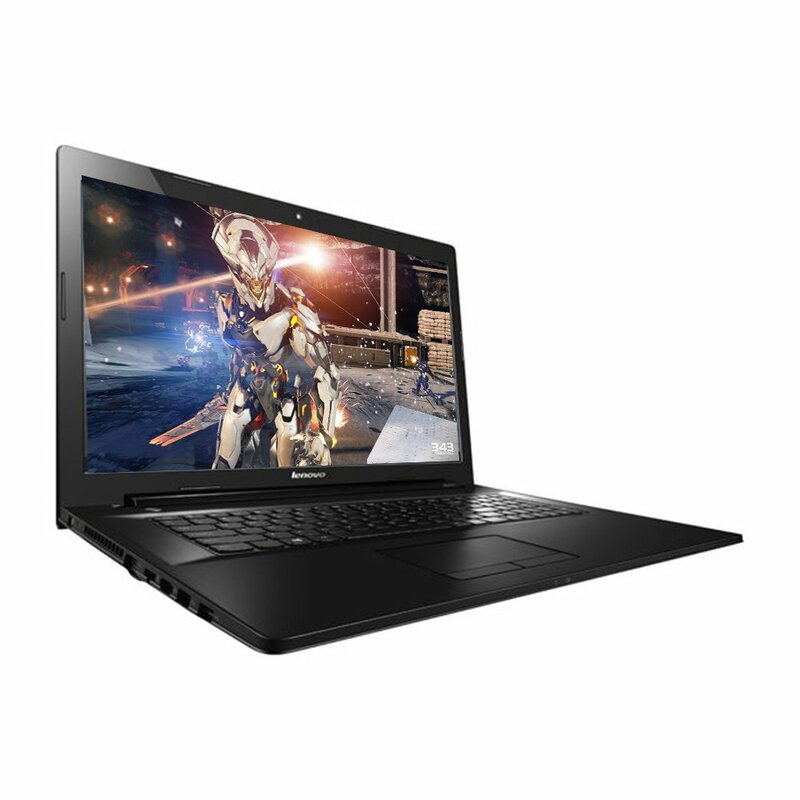 The price is also very affordable, so the oLeverall value of this gaming laptop is quite high. However, it’s still just a budget gaming laptop. The Acer Aspire features the 7th generation of Intel Core processors – i3-7100U of 2.4Ghz. It also comes supplied with a Full HD display of 15.6” and the Comfy View LED display that supports the Acer Color Blast tech. The RAM memory is also superior when we compare it to the earlier Acer products – 4 GB of DDR4 Ram memory is more than enough to run your latest games. Concerning the storage space, a terabyte of 5400RPM HDD can store quite a lot of data, but the storage space of the laptop itself is quite small, so make sure you don’t overload the main disc. The preinstalled software is Windows 10 which is convenient and easy to use. Lastly, the long battery lifetime can stock up on 12 hours of gameplay. These features are fantastic for a budget gaming laptop. All in all, this is a phenomenal product for the money. Great features, decent battery lifespan, pre-installed software, and a Widescreen LED display give a great value for the price. Choosing a budget gaming laptop is hard mainly because the manufacturers have to divide the components into smaller categories – some features will be superior, but some will have to take a blow. In this case, the processor was the one which suffered, but all the other features are exceptional and exquisite. Great for the price, great features. Asus is a serious manufacturer, and you can expect a lot from their products. This gaming laptop is one of their finest models, and most people like it because of it has a great resolution, the LED screen, an extremely powerful Quad Core processor, and various AUX inputs. However, it’s also pretty expensive, but it stills falls under the medium-price point category. 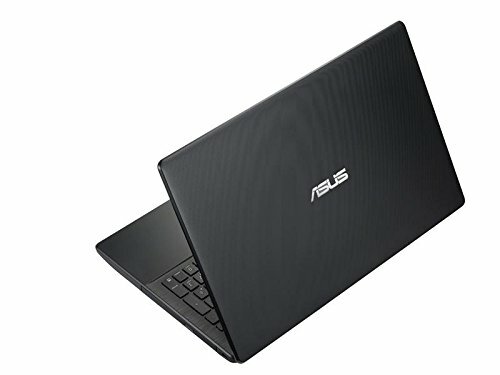 Asus has the most beautiful laptops, and this model is one of their best. The keys are neatly placed with enough space between them and the black & white design makes the outward appearance of this gaming laptop quite attractive. Besides that, it comes supplied with the LED screen with Full-HD resolution that is perfect for gaming, and the Windows 10 software in 64 bit. 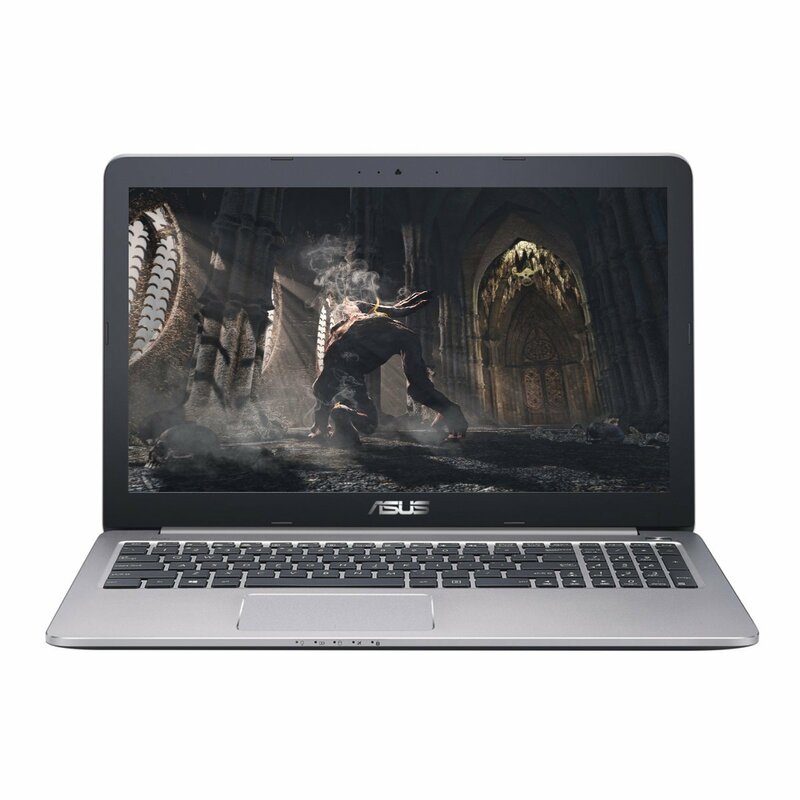 The feature that makes this laptop one of the best gaming products that money can buy is the processor – Quad Core 1.80 GHz AMD A10-8700P processor that can reach 3.20 GHz with turbo. It’s also supplied with the AMD Radeon graphics card that has the exquisite shared graphics form of memory, two 3.0 USB ports, a single USB 2.0 port, an HMDI port, a VGA port, and a single card reader. It has the built-in WiFi router for wireless connectivity as well. “Absolutely amazing” is all we can say about this product. 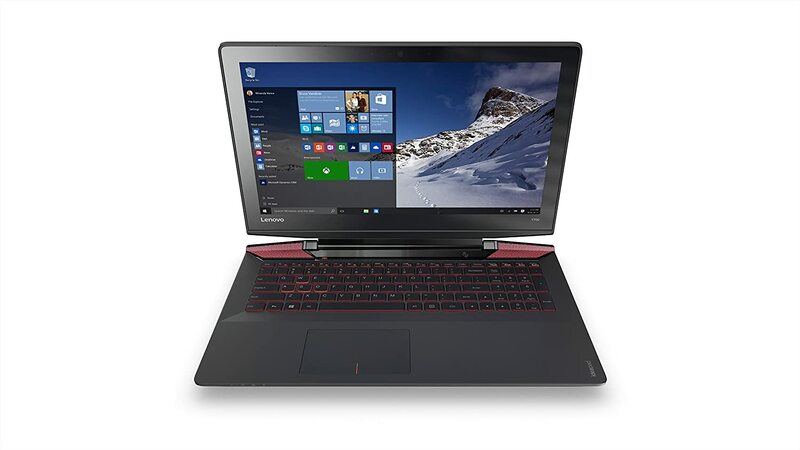 High-performance features and the beautiful LED screen make this gaming laptop very valuable for the cash. The only downfall is that it costs quite a lot, but the manifold of exquisite features is more than capable of compromising for it. If you’re searching for a high-performance gaming laptop and want to save some cash along the way, this might be a perfect place to start. Great features, superb performance, and a decent durability rating makes this one of the best gaming laptops under $1000. A cool gaming laptop for serious gamers – Lenovo High-Performance 15.6” HD Laptop offers quite a lot while being decently affordable. It’s equipped with a little outdated tech, but it’s very good for the money. Most of the features Lenovo Premium Built High Performance 15.6” HD Laptop comes supplied with were top-notch last year, so they’re still good for the latest games. First things first – the processor is nice, it’s a powerful Quad-core AMD FX-7500 that is capable of delivering magnificent speed when you are multitasking, but it also reproduces video playback smoothly and efficiently. Now, the storage space is quite low on its, but with a terabyte of HDD you will have plenty of room for your games, music, and video. Furthermore, the graphics card is pretty strong – it’s the AMD A-series FX-7500 APU which creates the perfect combination with Radeon 7 integrated graphics. The only downfall is that the screen is not full HD – it’s HD+ (1366 by 768) LED screen. Anyhow, it’s next to the best, so it’s all good. Lastly, the various features – this gaming laptop is capable of Bluetooth and wireless Internet connectivity with the AC WLAN and the latest 4.0 version of Bluetooth, but it’s also supplied with the Ethernet connection, two 1.5W Speakers with Dolby digital audio processing, a single USB 3.0, two USB 2.0, a HDMI input, and combo jack. This is a great gaming laptop for people who are on a budget as it doesn’t cost too much and has a set of powerful features for gaming. Great value for the price. This might not be your first option, but you should consider this Lenovo gaming laptop if you’re on a budget. Solid performance, great battery lifespan, lots and lots of inputs, and an affordable price. There are only a few gaming laptop models that are better in the price range. Acer Flagship features a standard high-spec gaming resolution and configuration. It has the 15.6” LED display with 1920 by 1080 HD res. It’s definitely not cheap, but it’s moderately affordable and highly reliable. The only problem that you could expect is the WiFi – the connection requires some adjustments so that it could work properly. 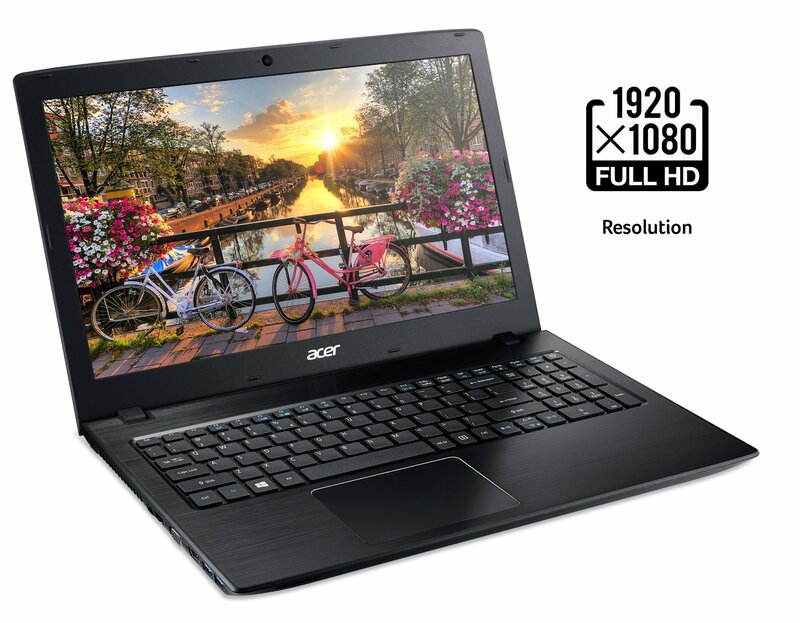 Acer Flagship is designed in a very plain and straightforward way – the 15.6” LED display features the full HD 1920 by 1080 resolution, the graphics cards – NVIDIA GeForce GT 940M (2GB), the 6th-gen Intel Core i5-6200, a terabyte of 5400 RPM HDD, the webcam of 720 pixels, and more. Being just below $500 is a serious thing – that’s not a small amount of money, and people expect quite a lot when they pull the cash up front. Now, it’s disputable whether Acer Flagship can satisfy the needs of gamers who are prepared to pay this much, but it sure is valuable for the money. For the money – good, but not great, not cheap, but not too expensive either. You could find a cheaper laptop with similar specifications, or you could simply add a couple of $ for a better one. Anyhow, the graphics card and RAM that come with the Acer Flagship pulled out its value. If you think that Asus X551 was great, wait until you see its younger brother – the Asus X555DA-WS11. They belong to the same series and they’re equipped with similar features, but it’s quite obvious that Asus X555DA-WS11 is superior in every aspect. However, the downfall is that this model costs more. Asus X555DA-WS11 gaming laptop is equipped with one of the best gaming processors on the market – the AMD quad Core A10-8700P of 1.8 GHz. If you combine it with the turbo feature, you could easily convert 1.8 GHz to 3.2 GHz. 8 gigabytes of RAM and a terabyte of storage space are all you need for hours and hours of playtime and gaming. The keyboard is ergonomically designed and it features the IceCool tech that keeps your palms in the restful position and at a satisfying temperature. Everything about this gaming laptop is great – the quad-core 1.8 GHz processor, the eight gigabytes of RAM, a terabyte of internal memory, the LED HD display. If you could muster up the cash needed for it, we guarantee that you will be satisfied. Definitely, one of the best gaming laptops that money can afford. It belongs to the medium price point category and it’s supplied with some of the greatest features that make a great gaming system configuration. It’s an improvement over the Asus X551 and we can easily see the increase in performance through the quad-core processor, more RAM and storage memory, a bigger LED display, and the various ports and jacks. The ergonomically designed keypad is equipped with the IceCool tech that monitors the temperature levels and keeps your palms in a restful position. All in all, one of the best gaming laptops. 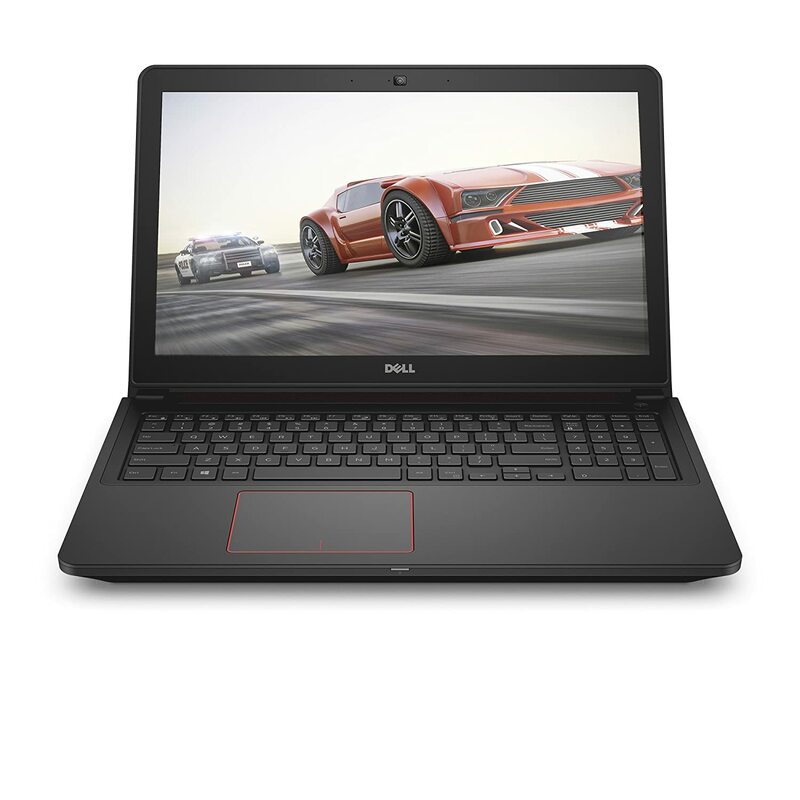 Dell’s gaming laptop is all you need for the ultimate gaming experience. It’s a wonderful laptop that has a set of high-performance features and hardware, and it’s safe to say that it’s actually affordable, considering what’s it supplied with. Enormous value for the price, great specs. This gaming laptop is equipped with a fine little processor – i5 Intel Quad-Core processor of 2.3 GHz that could tune up to the amazing 3.2 GHz with turbo. This will certainly provide enough speed to your laptop, and it should be enough to run the latest games with a decent frame rate. The graphics card is pretty standard – NVIDIA GeForce 960M with 4 GB of DDR4 is a common addition to most gaming specifications. Anyhow, it’s pretty good for the buck, and it will get your games running (at “medium” settings”, at least). The storage memory is satisfactory – you get 8 gigabytes of DDR3L and 256 gigabytes of solid-state drive. That’s a lot of Random Access Memory for a laptop, but the hard drive leaves a lot to be desired. This drive could barely storage some of your games, so you should be careful not to overload it. 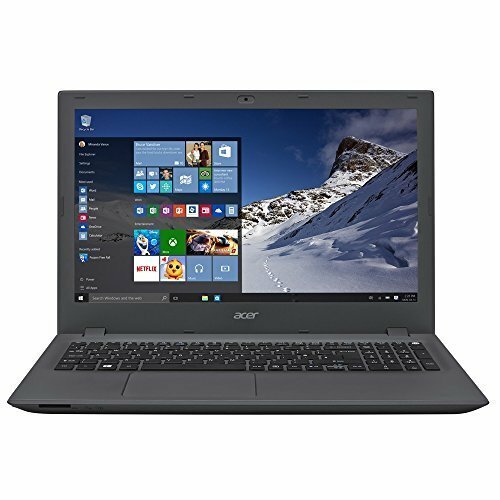 It’s a budget gaming laptop that offers slightly more advantages when compared to most cheap laptops. It’s not the best, but it’s pretty great for the cash. This gaming laptop is a bargain – if we take into consideration all of the features it comes supplied with, it’s more than just great. It’s phenomenal, it’s rather cheap, and it is capable of giving you a great gaming experience. Toshiba Satellite comes supplied with modest features, but it has a big screen. It’s quite expensive, but it’s very reliable – it comes supplied with a great system and RAM memory, a great processor, and a lightweight design. Toshiba Satellite S75 has 16 gigabytes of RAM memory – it’s just perfect for most modern games. It also features the Intel Quad Core i7-4720U processor of 2.6GHz, and 1TB of hard drive storage space. The 17.3” Screen is definitely one of the best features Toshiba Satellite S75 can offer. Good, but definitely great. The only reason this gaming laptop made it to the list is because you can’t find a high-performance gaming laptop with the screen as big as this. 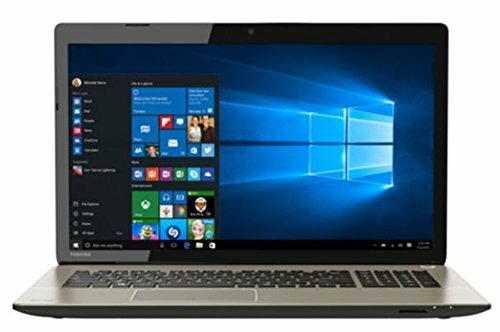 Toshiba Satellite S75 comes supplied with the features that offer a high-quality gaming configuration, and a big screen. That’s, perhaps, all there is to it – other features are well-rounded and they don’t excel in any field in particular. Anyhow, this is a great product for the price. Asus is pretty famous for their innovative products, and this one is not an exception. When compared to the last model on our review, this gaming laptop has better features, superior hardware, but it costs just a bit more. 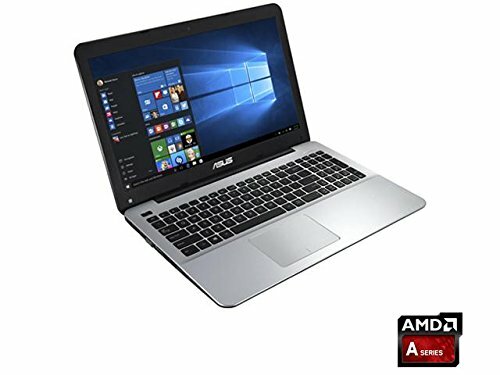 Asus 15.6-inch gaming laptop comes supplied with 6th generation of i7-6500U Intel Core processor of 2.5 GHz which could tune up to 3.1 GHz with turbo. This is pretty rad, as it provides great speed to your laptop. The pre-installed software is Windows 10, which is great if you like the new improvement, but it’s a bother if you’re one of those old-school gamers who prefer older versions (such as Win 7, for example). The graphics card is pretty much the same as with most of the budget gaming laptops – NVIDIA GeForce 960M is, what people like to say, a “stock” graphics card – it’s quality is satisfactory, and it gets the job done. However, that’s pretty much all there is to it. When it comes to the storage part, that’s pretty great – Eight gigabytes of random access memory and 512 gigabytes of SSD storage is more than enough to keep you going through those high-spec dungeons while the settings are on “high” quality. There’s another great thing about this gaming laptop model – it’s supplied with two USB 2.0 inputs, two USB 3.0 inputs, a single headphone out jack, a combo jack, a single RJ45 LAN connection jack, a single HDMI jack, and the card reader. The price of this model is on a tight line between being affordable and expensive, but there’s more. It’s supplied with a great memory storage, the overall performance is great, so it’s safe to say that it’s valuable for the cash. Great processor – check. A phenomenal memory – check. A decent graphics card – check. These three components are, essentially, all you need for the latest games, so if you’re looking for a high-spec gaming laptop, look no further. 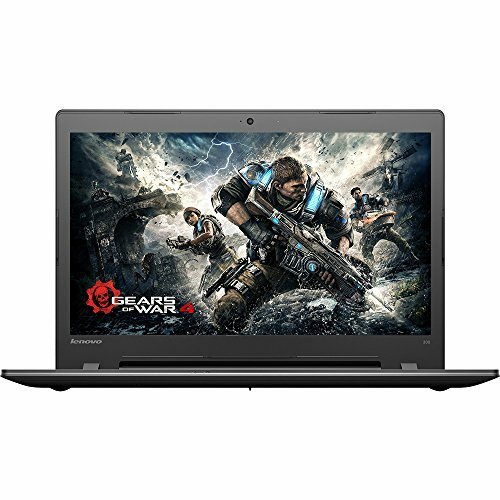 Lenovo offers gaming laptops through all price point categories – you could find a cheap laptop with a solid performance, or you could find a high-end one for a steep price. Since we’re mainly interested in cheap gaming laptops, Lenovo Y700 came as a great idea. 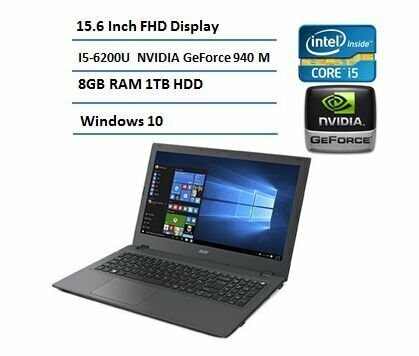 This gaming laptop offers you everything you need to get started right away, and it makes sure that your gaming experience is unique and complete. A great price, phenomenal hardware. Lenovo Y700 is supplied with 6th-generation Intel i7 quad-core gaming processor – it’s not as good as i8, but it’s still pretty great. As far as RAM is concerned, this laptop is supplied with 8GB of RAM, which is an unwritten standard when it comes to budget gaming laptops. Nvidia GeForce 960M was an obvious choice of the graphics card, and we’ve already mentioned how great it is – it’s good, it will get you where you want to be, but don’t expect much more. Lenovo Y700 features a Full HD display and the Anti-Glare technology. The improved version features the “touch” panel. This one, however, does not. Well, we could say that being under $1000 is cheap. It’s not under $500 “cheap”, but it’s still pretty affordable. With all the great hardware it comes supplied with, Lenovo Y700 holds a great value for the cash. This is definitely one of the best budget gaming laptops on the market. The processor is good, the graphics card is quite common, but the vast memory storage is bound to get your attention. A terabyte of memory is more than you need, so go ahead and use this to your advantage. We tried to stay fair and put cheap gaming laptops which can produce better gaming experience. But we don’t think we are always right, you might have any suggestion for any gaming laptop under $1000. If you have, please let us know in the comment box and we will deliver a full review of your requested item. Also please share the article with your friends and colleagues, as they might like to know about cheap gaming laptops under $1000 and they might find their favorite laptop in this list.